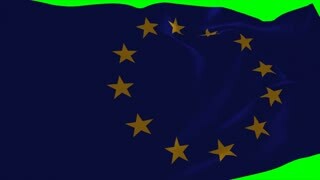 Search Results for "eu flag"
Group of patriots waving with flags of European Union. 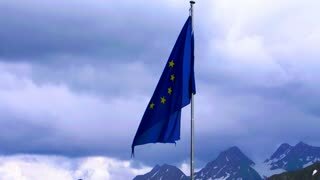 Crowd of people raising European Union flags to the sky. 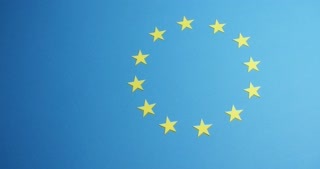 Symbol of European Community. 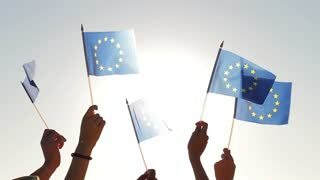 Group of people holding flags of European Union. Group of patriotic people with EU flags, back view. People and patriotism concept. 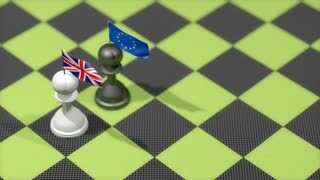 An arm sweeps away the stars of the Flag of Europe (European Union flag). A female hand arranges the stars of the Flag of Europe (European Union flag). 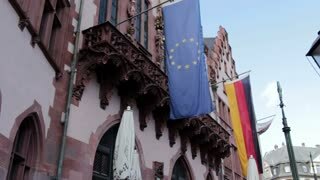 European flags waving.Long shot of Europe flags on big bars waving in wind with business building in background. People waving with European flags, back view. Group of cheerful people raised hands with European flags. 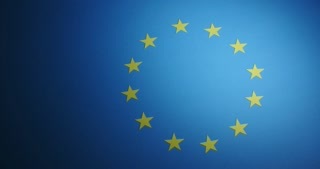 Patriots support Europe. 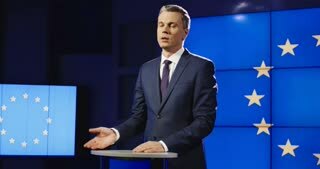 Fans came to the Eurovision Song Contest. 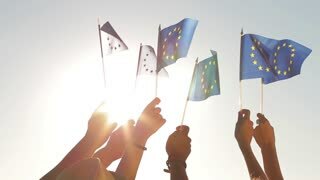 People holding flags of the European Union. Meeting of European pop star. 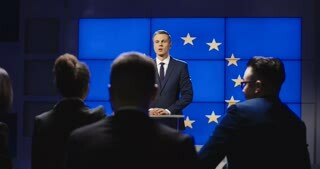 Many EU flags. Sport competitions. 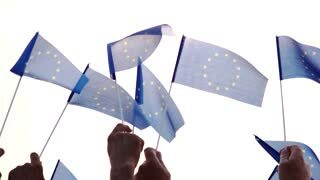 Hands waving EU flags.  Flags on background of sun. 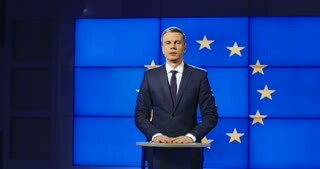 Europe sends greetings. Unity and happiness. 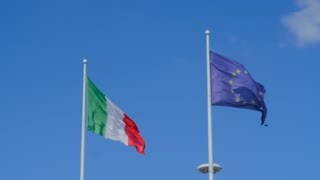 Italian naval ensign, EU flag. Flags, tree and sky. 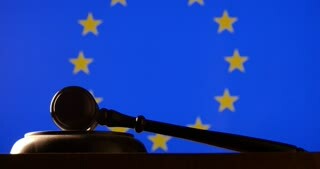 Environmental policy of European Union. 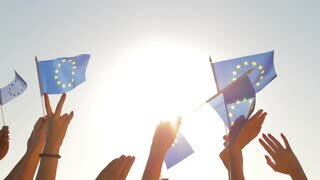 People with raised hands waving flags of the European Union. 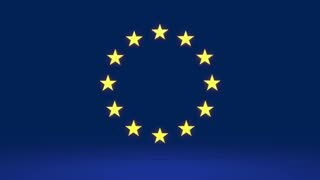 European dream. 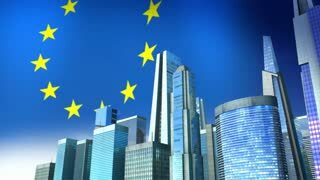 Future of Europe. 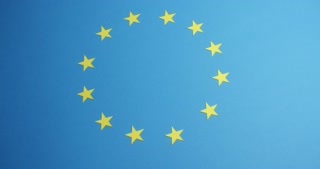 European flag. Fans from Europe rooting for their team. 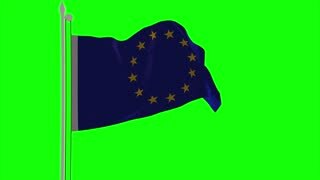 4K European Union Flag is Fluttering on green background. Isolated waving. Green screen. Male hands signing papers. Businessmen's handshake near EU flags. 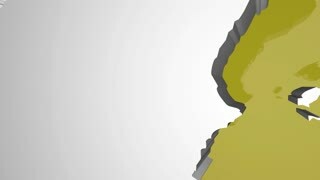 Build a strong alliance. Step towards success. 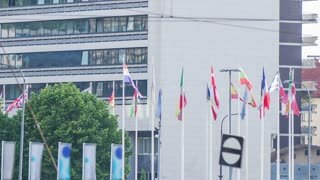 Beautiful steadicam low angle shot of old official building with three waving flags EU, Italy and Venice on the facade. 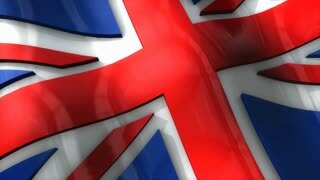 3D flag, United Kingdom, waving, ripple, Europe. 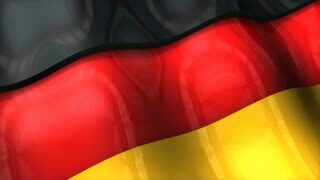 3D flag, Germany, waving, ripple, Europe. 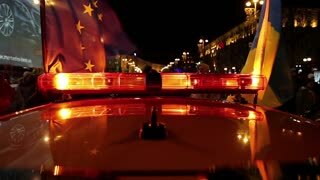 3D flag, Turkey, waving, ripple, Europe. 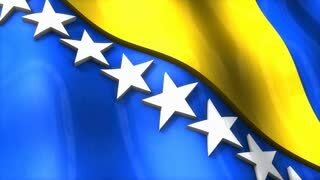 3D flag, Bosnia and Herzegovina, waving, ripple, Europe. 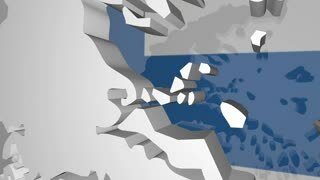 3D flag, Crimea, waving, ripple, Europe. 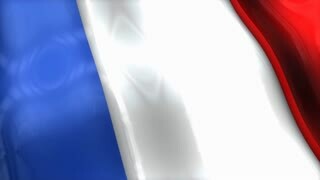 3D flag, France, waving, ripple, Europe. 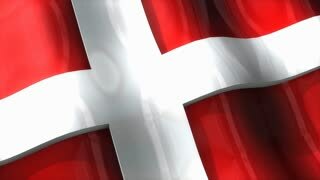 3D flag, Denmark, waving, ripple, Europe. 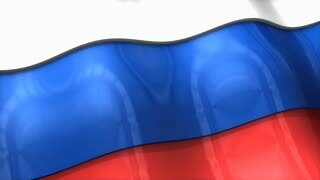 3D flag, Russia, waving, ripple, Europe. 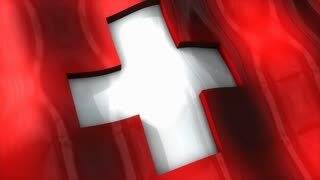 3D flag, Switzerland, waving, ripple, Europe. 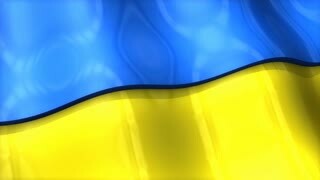 3D flag, Ukraine, waving, ripple, Europe.